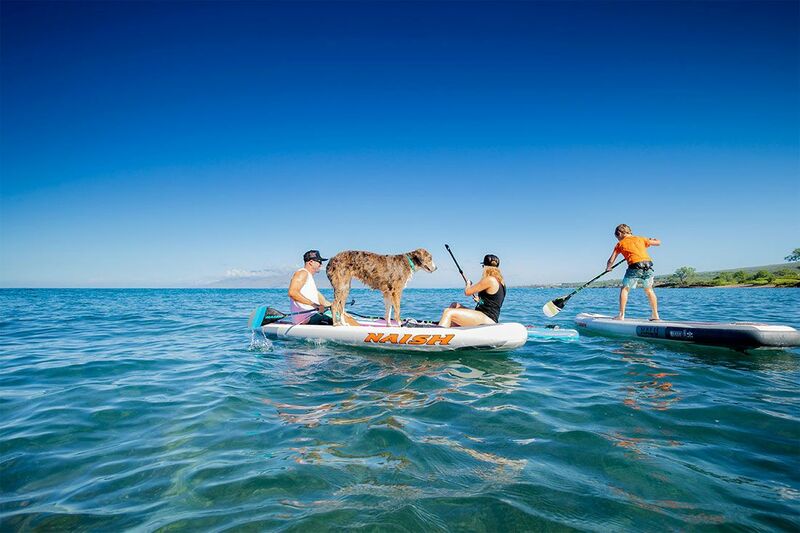 Fill your days with carefree fun! 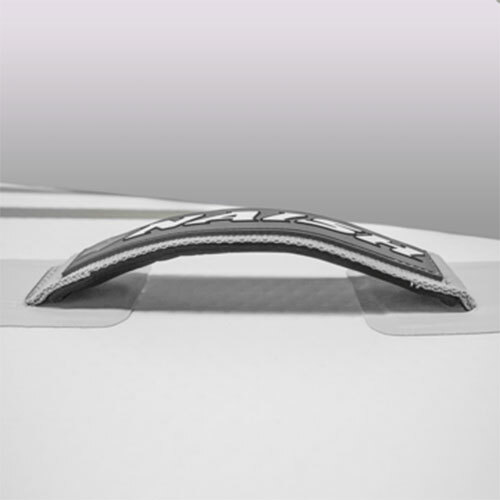 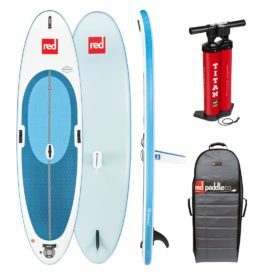 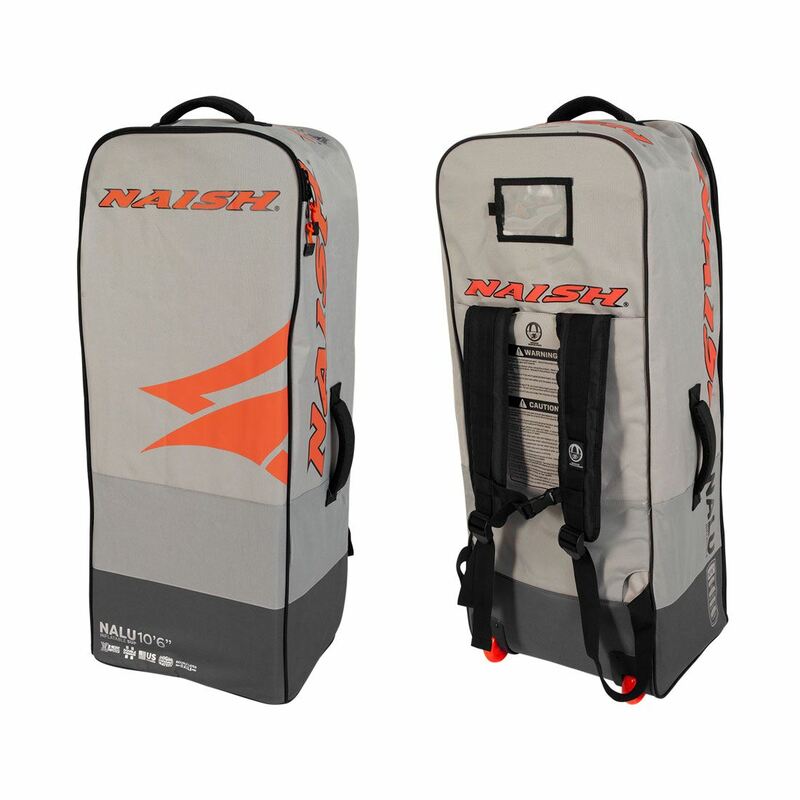 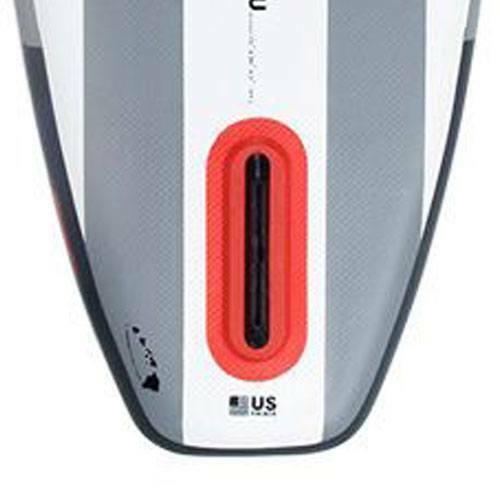 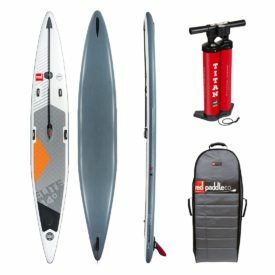 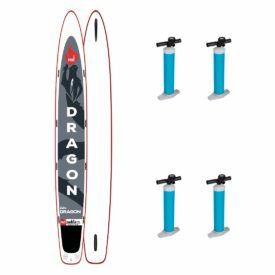 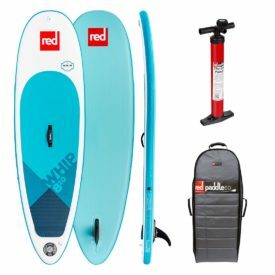 A great all-round choice for paddlers of all levels and sizes, the 2020 Naish Nalu inflatables are the perfect board for a fun day with the family, touring, or longboard-style surfing on small waves. 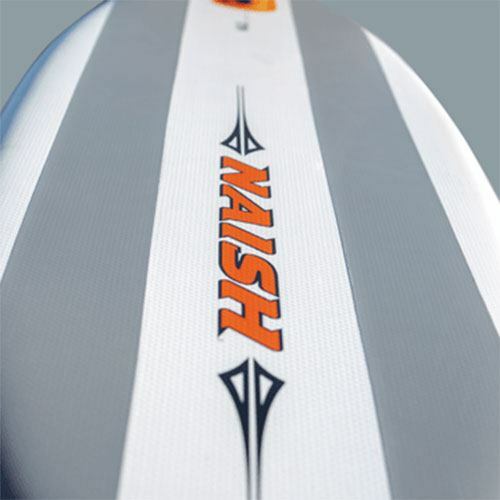 Stable 32″ wide and sturdy, these boards offer an incredible stiffness-to-weight ratio, thanks to Naish’s new, high pressure X-Weave material. 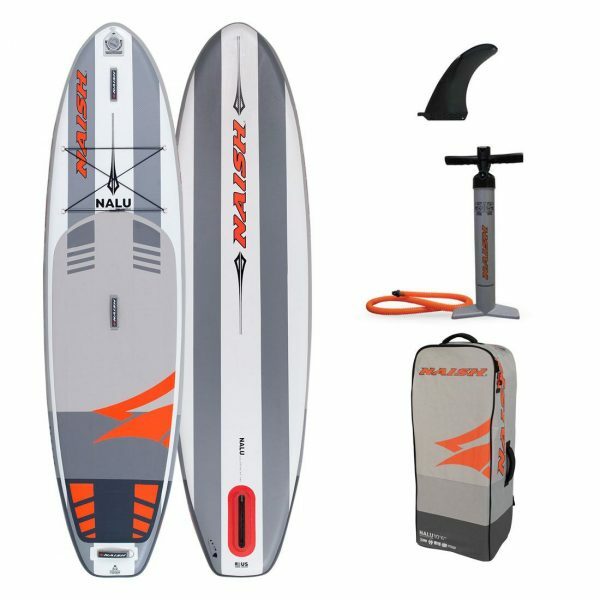 See the 11’6″ x 34″ Nalu.